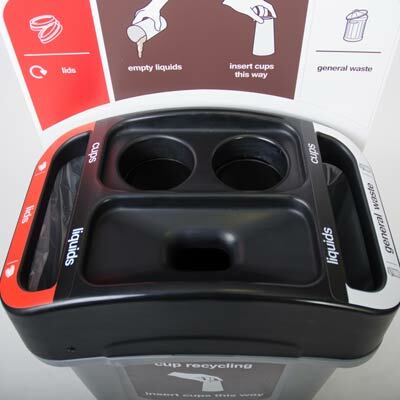 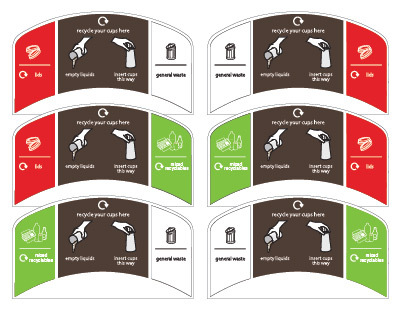 The new Eco Nexus Cup Recycling Station joins the range of Eco Nexus recycling bins. 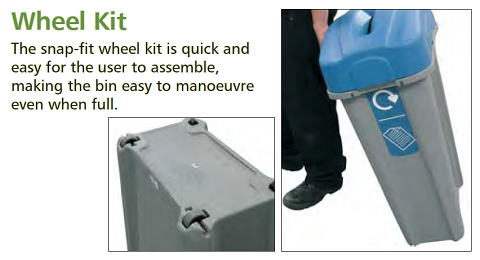 Manufactured in strong and long lasting Durapol® the Eco Nexus bins are easy to clean and require minimal maintenance during their long service life. 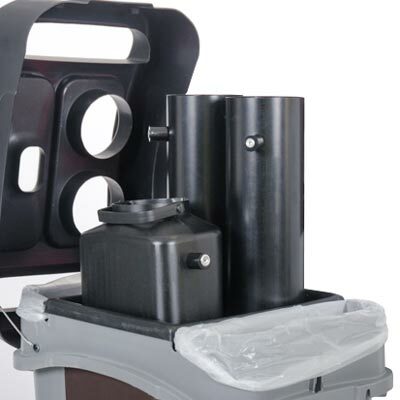 Two integrated cup tubes can stack up to 120 used cups. 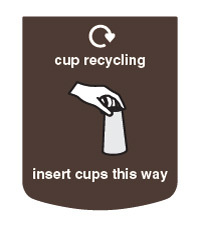 Made from strong and long lasting Durapol®.